Turn Your Unused Space Into a Comfy Man Cave! 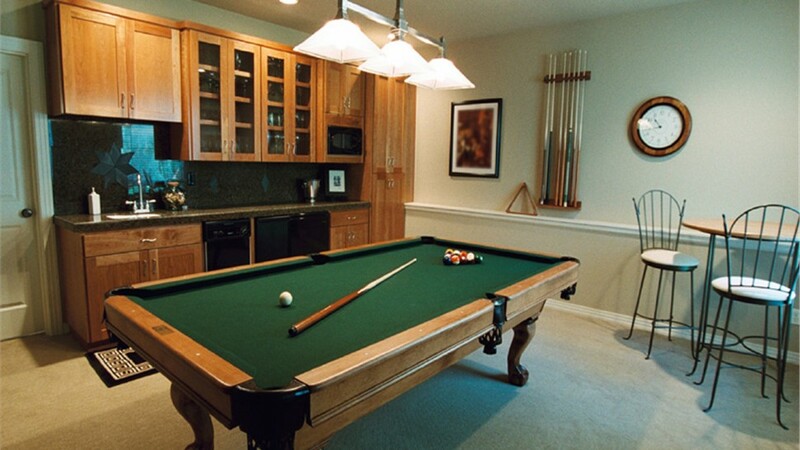 Our design team will add custom features to create the man cave of your dreams! If you’ve come to the sad realization that there will never be a place for your sports posters in the living room, building a Long Island basement man cave will give you plenty of wall space to decorate as you please! 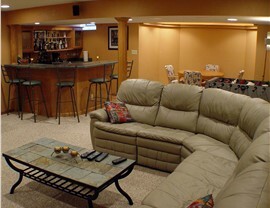 That unused basement can be transformed into a retreat including a TV area, a bar, and many other features that will make your man cave the envy of everyone who sees it. Since 2009, Sunview Enterprises has been the area’s most-trusted basement renovation company, and we will tackle the entire project from concept to completion! 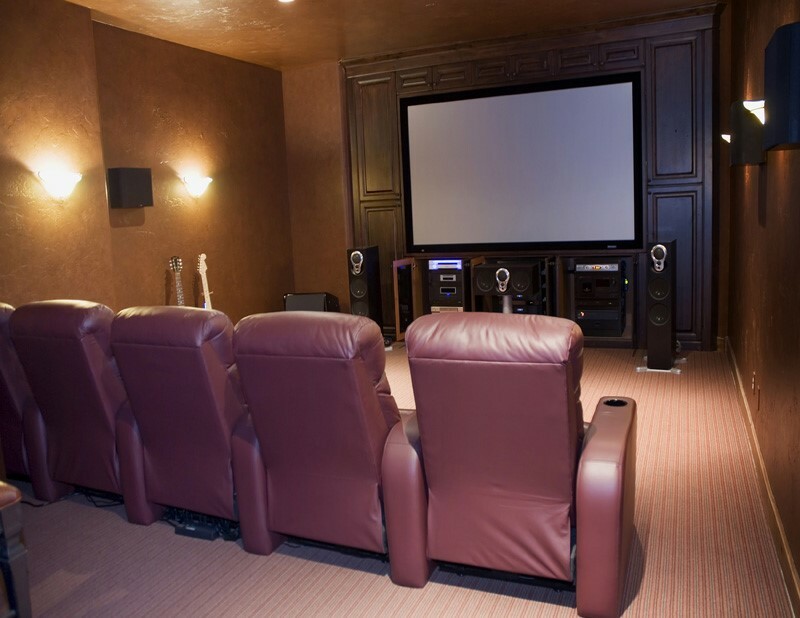 Plus, our innovative basement finishing system lets us complete the project fast, so you can enjoy your man cave as soon as possible! Energy-Efficiency: The optimal energy efficiency of our basement finishing system will help to cut your heating and cooling costs. Green Materials: Real men care about the environment. 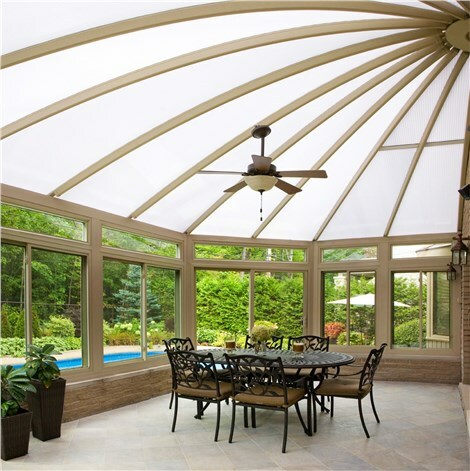 That’s why we use wall panels that are manufactured without giving off ozone-damaging CFCs or HCFCs. Customizable: Our wall panel system allows us to design your space using any configuration, so it’s completely customizable to your needs. 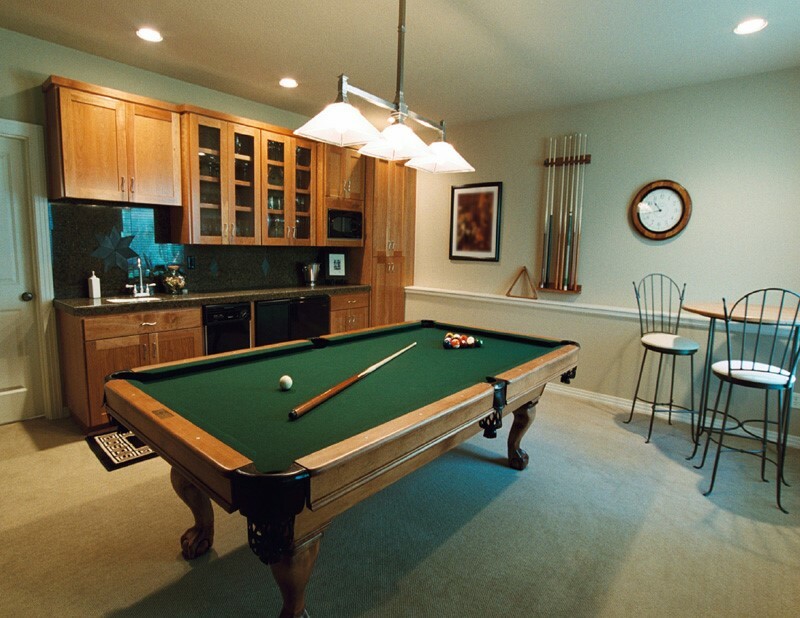 Practical Features: We can add a basement bathroom, bar, or even a kitchenette to make your man cave even better than you imagined! Get a Free Quote For Your Basement Man Cave! 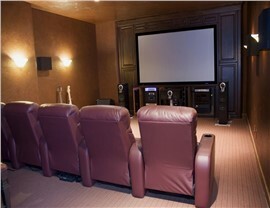 Retreat from the busyness of daily life and enjoy a little solitude in your Nassau County or Long Island basement man cave. You deserve it, and it’s much more affordable than you might think! 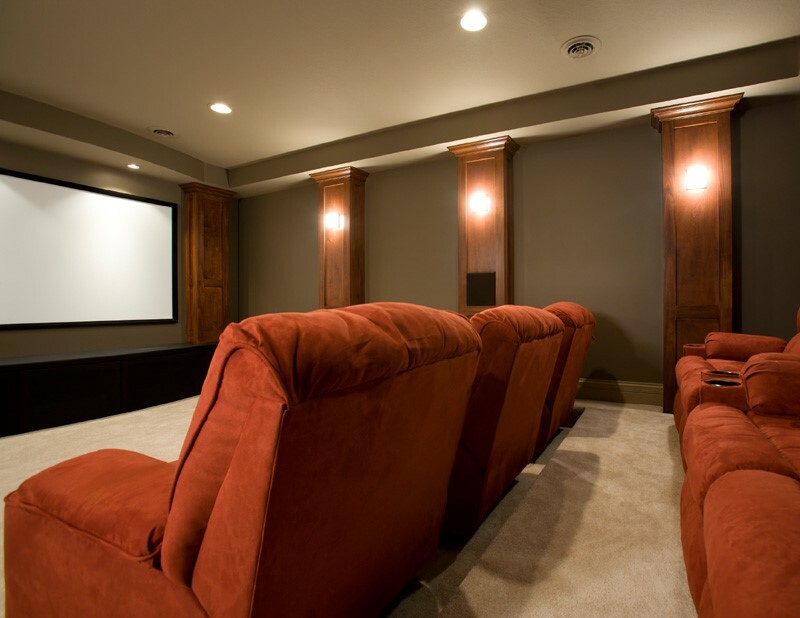 Give Sunview Enterprises a call today to learn all about our basement finishing services, or fill out our online contact form to schedule a free, no-obligation estimate!